It’s always tough. Trying to figure out what to get that certain someone – or someones – on your shopping list who always seem to already have all the cool stuff. Well, if those hard-to-shop-for friends, family, and loved ones happen to enjoy a quality brew from time-to-time, your holiday shopping just got easier. 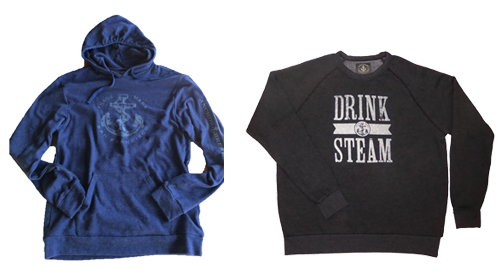 From glassware to stocking stuffers to apparel, we’ve got you covered. 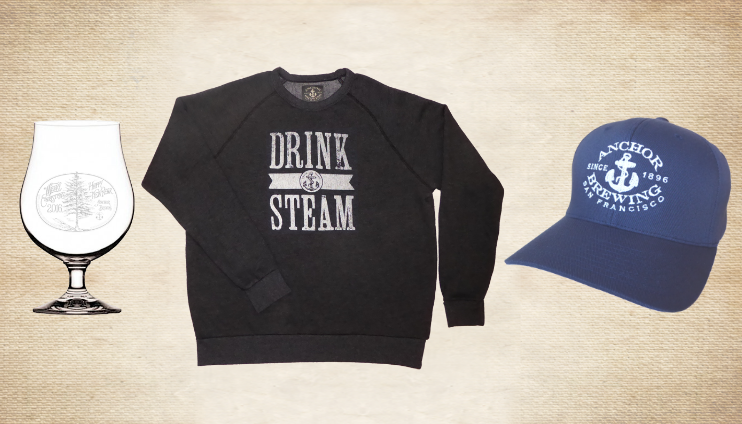 Check out our Steam Gear website to view all the swag, below are some of our favorites. 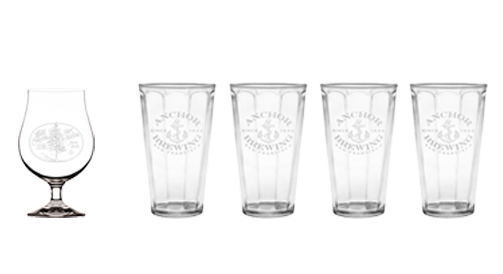 Raise Your Anchor in style with Anchor Brewing glassware. We have Anchor Brewing Optic Pint Glasses and this year for the first time ever are releasing Anchor Christmas Ale tulip glasses! Word to the wise: Act fast on the Christmas Ale glassware, as they always go quickly. 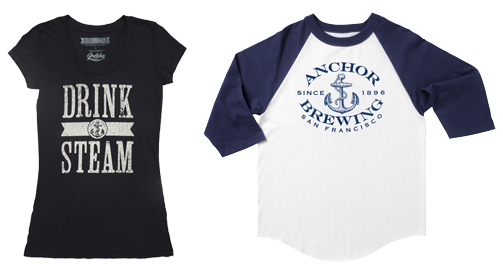 Wear your love for craft beer on your sleeve (or on your chest) with t-shirts, hoodies, hats, and more featuring your favorite Anchor brews. Help Santa out by slipping these handy gifts into the stockings hung by the fire with care. 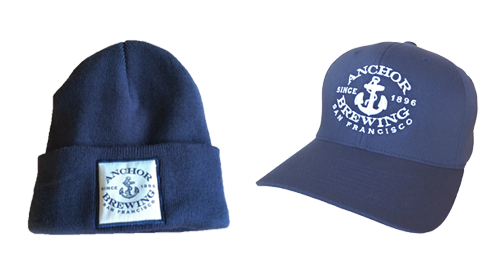 Do you know the ultimate Anchor fan? Light up their life – and their home bar area – with this Anchor Steam Stained Glass Lightbox. 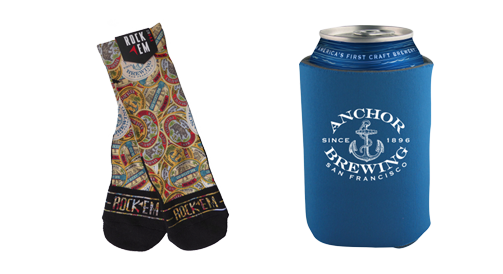 Of course, a quality brew is always a welcome part of any celebration, and the holidays are the perfect time to Raise Your Anchor. Use our Beer Finder to search for Anchor Christmas Ale and other hand-crafted brews to share with family & friends this holiday season. Happy Holidays!